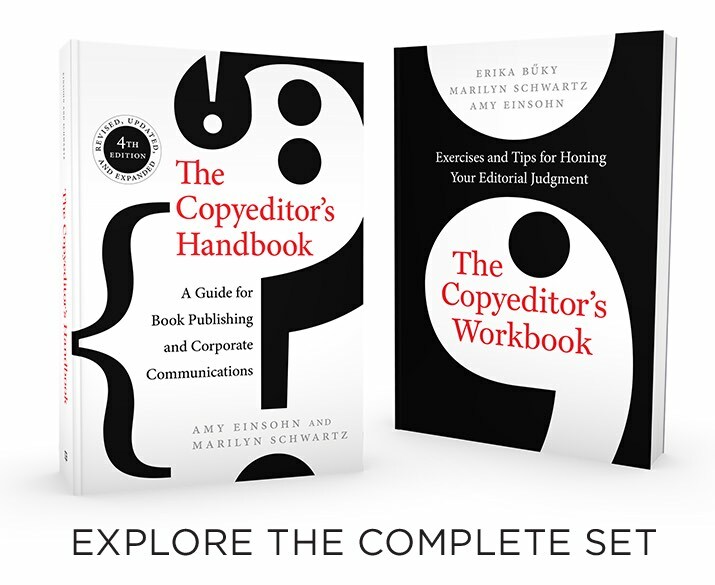 The Copyeditor’s Workbook—a companion to the indispensable Copyeditor’s Handbook, now in its fourth edition—offers comprehensive and practical training for both aspiring and experienced copyeditors. Exercises of increasing difficulty and length, covering a range of subjects, enable you to advance in skill and confidence. Detailed answer keys offer a grounding in editorial basics, appropriate usage choices for different contexts and audiences, and advice on communicating effectively with authors and clients. The exercises provide an extensive workout in the knowledge and skills required of contemporary editors. Workbook challenges editors to build their skills and to use new tools. Exercises vary and increase in difficulty and length, allowing users to advance along the way. Answer keys illustrate several techniques for marking copy, including marking PDFs and hand marking hard copy. Book includes access to online exercises available for download. Erika Buky is a freelance editor currently based in New Zealand. She joined the University of California Press in 1991 and served as Assistant Managing Editor from 2000 to 2004. She has worked as a freelance copyeditor and developmental editor for scholarly and commercial publishers, research foundations, advocacy groups, museums, and private clients. She has also taught English composition and grammar, rhetoric, and scholarly editing. These on-screen exercises can be completed using a word processor and PDF viewer. 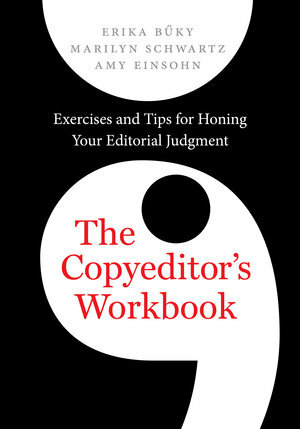 For instructions and answers, please refer to The Copyeditor's Workbook.